For travelers who love to avoid the crowds, the 10 least-visited national parks in America may be perfect spots for a vacation. But be prepared: There’s a reason these parks don’t see a ton of visitors. 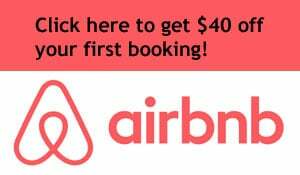 Most are located in remote parts of the country, so if you plan to see them all, you’ll need a huge budget, reliable transportation, and even an airplane in some cases. 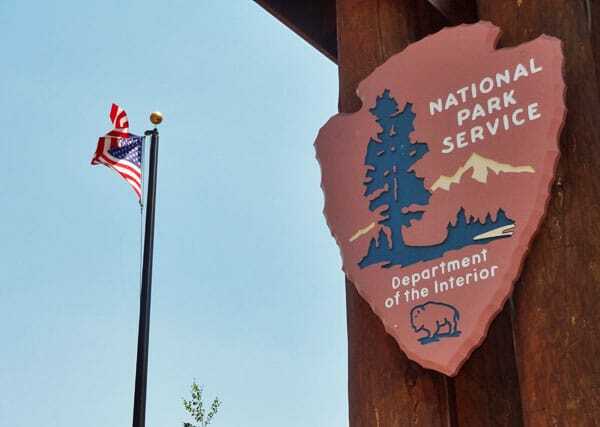 With the addition of Gateway Arch National Park in 2018 (that’s right – the Arch in St. Louis is now a national park), there are 60 official national parks in America. All of them are amazing, but these are the ten that, for various reasons, aren’t seeing as much traffic as the others. Rankings are based on NPS attendance figures for the year 2017. Attendance figures have varied wildly over the past few years for some of these parks, so we’re using the most current figures to create the most accurate list of the least popular parks. And congrats to Guadalupe Mountains, Voyageurs, Kenai Fjords, and Channel Islands National Parks, which all earned just enough visitors in 2017 to avoid appearing on this list. There’s a glacier in Nevada! Who knew? Great Basin National Park is five hours north of Las Vegas, and one of its coolest features is the Wheeler Peak Glacier, which sits at the base of the 13,000 foot Wheeler Peak. Guests can reach the glacier with a two-mile hike. At last measurement, the glacier was only 300 feet long by 400 feet wide, and scientists predict it will disappear entirely within 20 years. So visit now! Great Basin’s tourist traffic has risen from 94k to 168k in just the past five years, so it might not be long before it works its way off this list. South Carolina’s Congaree, which became a national park in 2003, includes forest and swampland ecosystems. Many visitors rent canoes or kayaks in Columbia and spend a few days on the water in Congaree. Primitive and backcountry camping are available for those brave enough to give it a shot. Personally, Congaree is high on my wishlist because it’s so different from many of the other national parks. 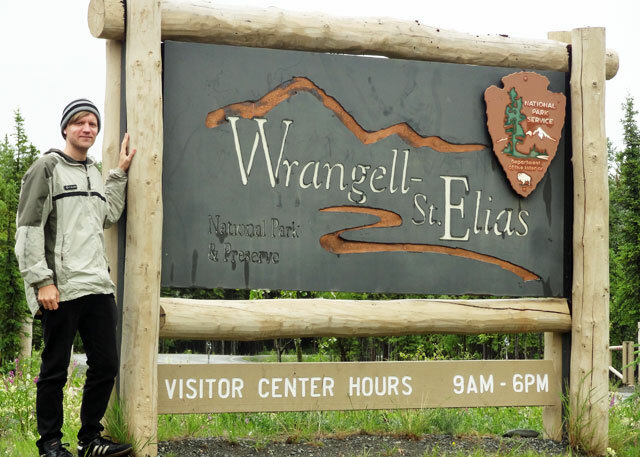 Since it’s located just off a highway, Wrangell-St. Elias is one of the most easily accessible parks in Alaska. It’s also the largest national park in the U.S., so I recommend stopping by during any visit to the state. I was one of the 87k visitors to Wrangell-St. Elias in 2012, though I never made it past the visitor center, and I’m guessing that’s true for a lot of folks. Those who pay to take the shuttle bus deeper into the park can check the abandoned mining town of Kennecott. Everglades is known as the premiere national park in southern Florida, but Dry Tortugas is even more interesting in a lot of ways. It’s a series of islands located 68 miles west of Key West out in the Gulf of Mexico. 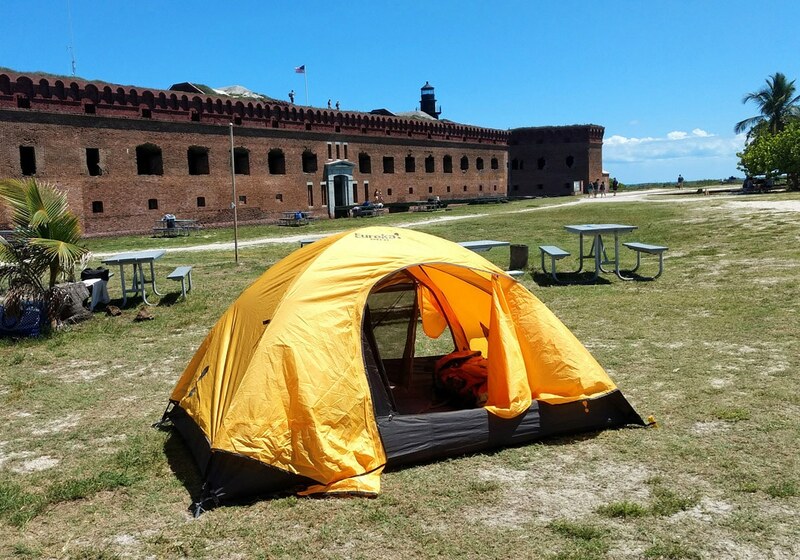 Besides being a great place to snorkel and go camping, Dry Tortugas is the home of Fort Jefferson, an unfinished pre-Civil War fort built to combat Caribbean piracy. You can only reach Dry Tortugas by seaplane or boat. There are ferries that will take you directly there from Key West. Katmai National Park is one of the best places in the world to see brown bears. The southern Alaska park is difficult to reach but thousands make the effort because more than 2,000 bears live in the park. Guests are encouraged to check out Brooks Camp, where the bears feed on salmon in July and September. The lucky residents of Washington state have three national parks to choose from, so while Olympic and Mt. Rainier get lots of traffic, North Cascades lags behind. That probably has to do with the fact that car access is difficult, with only a few gravel roads inside the park. This place is more appropriate for serious climbers and backcountry hikers and campers than your typical weekend RV traveler. 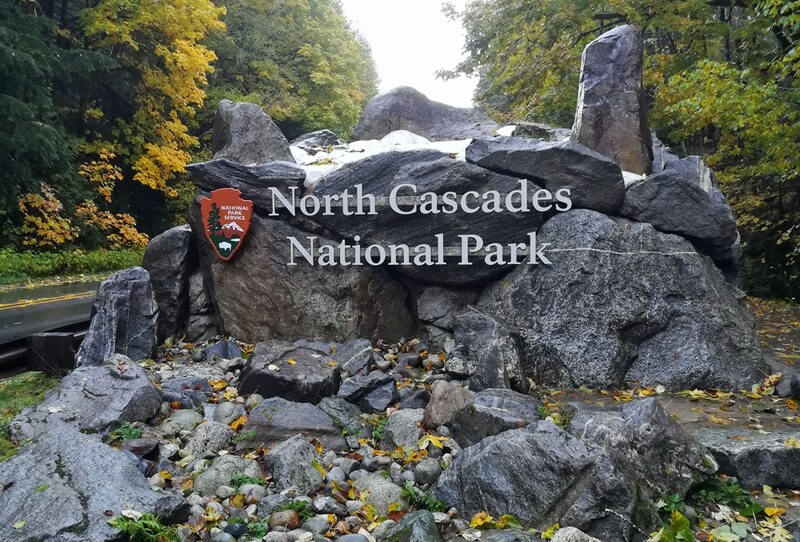 North Cascades on a rainy autumn day. Way up north along the Canadian border is Isle Royale, a collection of remote islands. With 36 different campgrounds in the park, there’s no question what the main recreational activity is here. Isle Royale National Park is a great place to watch for moose. Unfortunately, the few dozen wolves who used to live here all but died off by the end of 2017. 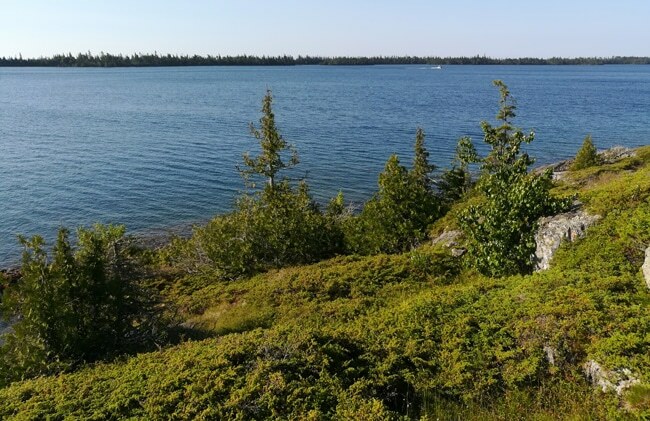 Isle Royale is only reachable by ferry, so most visitors tend to stay for a minimum of a few days. A view from Isle Royale. The three least-visited national parks in America all exist in the state of Alaska. Situated 100 miles southwest of Anchorage, Lake Clark is the home of glaciers and active volcanoes (one just erupted in 2009) and also provides boating and fishing opportunities, plus wildlife such as bears, Dall sheep, bears, caribou, coyotes, wolves, fox, lynx, and wolverines. Its annual number of visitors has nearly doubled over the past five years. Once America’s least-visited national park, Kobuk Valley has improved its position in recent years. In 2010, the park saw just 3,000 visitors, but that number exploded to 11k in 2011 and nearly 30k in 2012. However, its traffic has halved since then. Located entirely within the Arctic Circle, and accessible only by plane or snowmobile, Kobuk Valley is known for its annual migration of 400,000 caribou and its 20,000 acres of sand dunes. About 11,000 people visited Gates of the Arctic National Park in 2017. That works out to about 30 per day. Thirty! When you consider that the park consists of more than 8 million acres, you can see why this place is easily your best opportunity within the national parks system to get away from civilization. Gates of the Arctic is not directly accessible by car, though you can reach the edge of the park by hiking a couple miles west from the Dalton Highway. Those who do make it here come for the scenery and the wildlife. Which of these least popular parks would you most like to see? We looked into going to Isle Royale last week while in Grand Portage, MN on our honeymoon. Unfortunately the ferry that goes there for daytrips is seasonal and we missed it by a couple weeks. Maybe someday! Ah, that stinks to just miss it like that. I really want to visit Isle Royale… hopefully next summer. Maybe you guys can go there for your 6-month anniversary! I just got back from number 3. Since I had such a great time in Isle Royale, I think I need to mark off a few more from the list. I can’t wait to see Isle Royale myself. It’s unfortunate the wolves there are not doing well right now! 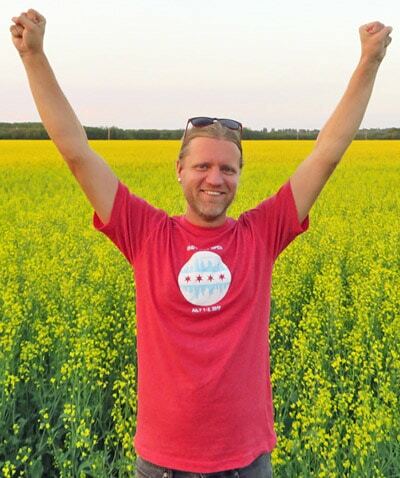 Florida to Alaska – talk about extremes! Pretty interesting info though – thanks for the post! Yes, they are spread all over the country! It’s surprising that some of these don’t get more visitors. Isle Royal for sure. Islands are intriguing to me (like tristan de cunha, that is my current island fascination). I love islands, especially those off the coast of the U.S. that you never hear about. There are a bunch in California, Massachusetts, Maine, Texas and the Carolinas too that I would love to explore.